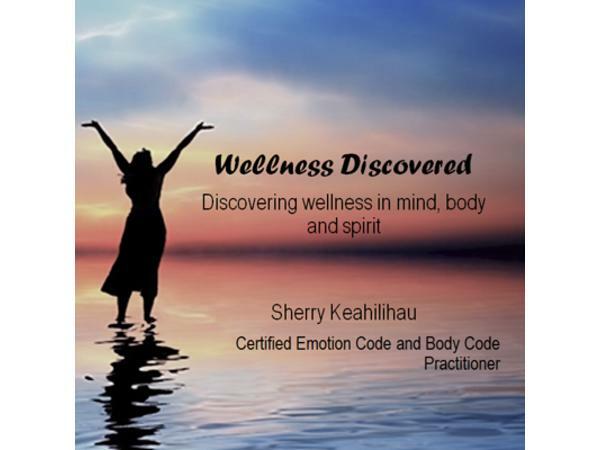 Sun Lakes, AZ - Sherry Keahilihau is an outstanding certified Emotion Code and Body Code practitioner, energy healer, and owner of Wellness Discovered. During her life changing sessions, Sherry asks her client’s subconscious mind certain questions, and it positively has the answer because our subconscious mind knows everything about us. It’s such a simple, wonderful modality and absolutely authentic! Clearing those negative trapped emotions absolves all the imbalances and lets your body heal itself. One very important part of this we almost all experience comes from relationship break ups where our body develops a heart wall that could hold us back from loving again. With the emotion code, a person can open up to that inner peace we all wish we had and love again even more openly than before. This superb healing modality also works just as wonderfully on our pets and animals, so our furry friends benefit from its wonder. 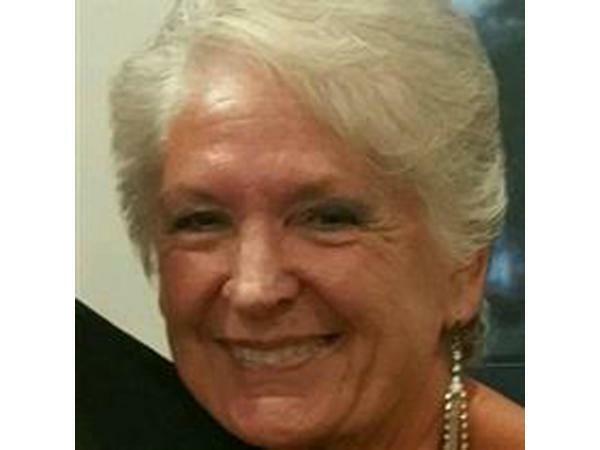 Sherry wholeheartedly affirms that she’s not actually healing anyone but that through her expertise and guidance, her client’s bodies are healing themselves.